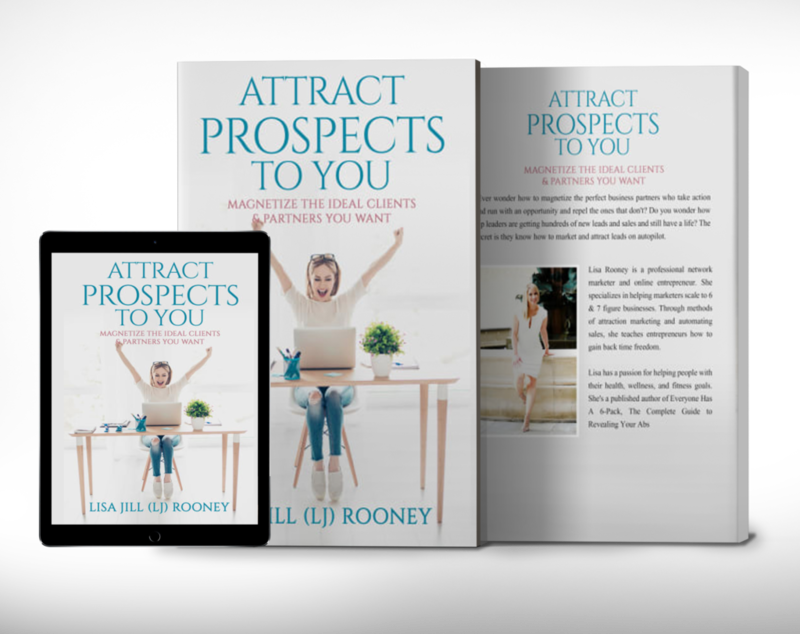 Would You Like More Ideal Clients, Leads, and Prospects? Magnetize the ideal clients and business partners you want. You'll get a copy of the eBook upon signing up for the mini-course.